Fimbul is an isometric hack 'n' slash adventure with a low-fi/comicbook aesthetic, and a lot of very big and ornery trolls to stab during the Fimbul Winter, the last big freeze before Ragnarök. Players delve into the world of nordic legends as they fight through Fimbul Winter to avert the approaching Ragnarök. 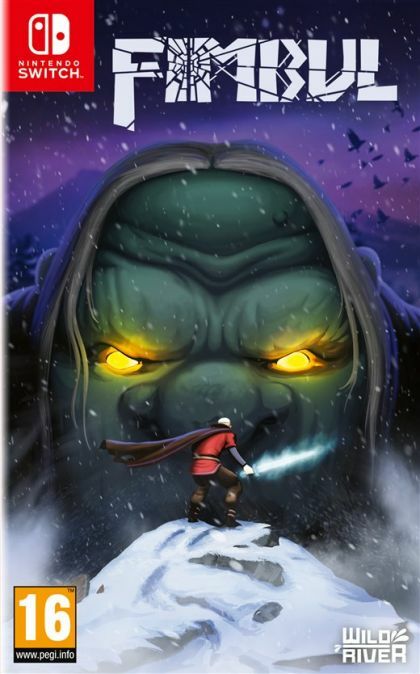 FIMBUL  an atmospherically visualized comic action adventure that plays in the last winter before Ragnarök  the Fimbul Winter. As the hero Kveldulver, players seek for Yrding and stop the imminent end time. Fimbul is the story of a dying earth, inspired by nordic saga.